A look at the 20th century workplace: Enter the workplace and a limited number of desktops with a few geeky looking guys operating it as others mow through piles of documents. A century later, the scene looks strikingly different with different devices-mobiles, laptops etc. being added to the mix. Employees handling multiple screens, and multiple-tasks at the same time. That right there is one way in which the modern workplace has changed. While the devices have made it smarter, the number crunch, the competition and the rush to keep up with pace of technological expansion requires time and investment. Time hence, is a valuable element for learners in the workplace, which makes eLearning a preferredchoice over traditional training. The perk of eLearning is that it evolves. 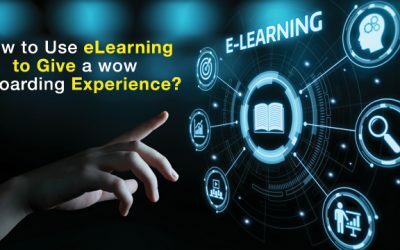 With the modern technological mix of IoT, connected devices, digital automation of the industries and the coming of learning 4.0, learning everywhere is undergoing a paradigm shift as discussed in the post- Next Gen eLearning. The change in learner demographic elevates the need for change too. However, it is the value addition eLearning brings in that makes it important for workplace learning. The workforce today is global, constantly travelling or even in areas with less connectivity and such. Traditional training, online learning sessions (webinars/video conferencing) often are affected by time zone differences too. eLearning however, makes learning possible through apps, microlearning modules for learning during transit or while on-the-job, learning that can be downloaded for offline consumption and more. 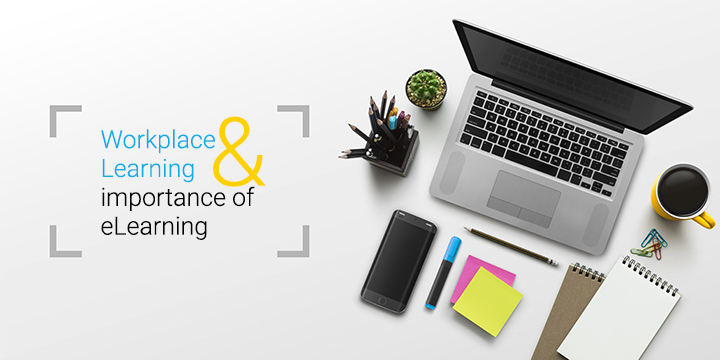 Moreover, optimized learning can be delivered at a single click all across the globe, that too on devices of choice. Traditional Training requires classroom space, scheduling, resource availability, printed material and more, all of which requires a count, a targeted number. However, with the current pace of recruitments and attritions, the workplaces are more than often in a state of flux, which calls for a more flexible mode of training. eLearning provides scalability and he required flexibility too. Not only can the learning content be promptly delivered to a large number of employees, the change in numbers can be adjusted too.Moreover, learning can be done at the place selected by the learners and on the device of choice too. Learning is no longer a one shape fits all thing. Different learners have different learning needs and more importantly different levels of understanding. eLearning can be personalized to suit the learners. With the level of customizations, interactions, relevance etc. of the eLearning modules, the level of retention increases and most importantly learning becomes a self-driven, self-paced process. With SCORM, xAPI and more eLearning can track the learner’s learning path while with analytics and reporting it can assess the learning. With the data from both, the effectiveness of learning can be measured easily and new strategies can be devised to improve it. Unlike traditional training that has to rely entirely on test scores, behavioral change and performance results, eLearning measures the different variables including interaction, time taken for completion etc. hence giving a more precise measure of the result. eLearning alone or eLearning as a blend with traditional training, can create the base for flipped classrooms or the discussion based learning that learning 4.0 focuses on. Such approaches are highly impactful as it involves active participation. In addition, eLearning saves both time and money. The cost for delivering traditional classroom based learning (i.e. instructor, course materials, travel and accommodation etc.) doesn’t apply to eLearning. eLearning can greatly decrease the time, effort and cost of learning development. The adoption of eLearning for workplace learning is a strategy for moving forward. 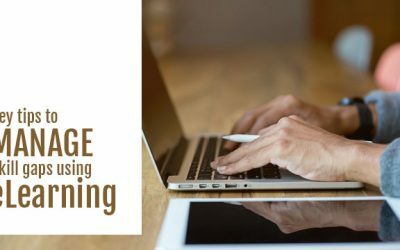 With the benefits that it brings along and the value that it adds, eLearning even in its simplest form can transform the digital workplace and more so when the current workplaces require a competitive upgrade to stay ahead in the game. So, has your organization switched to eLearning yet? Need assistance? Just drop us a message. 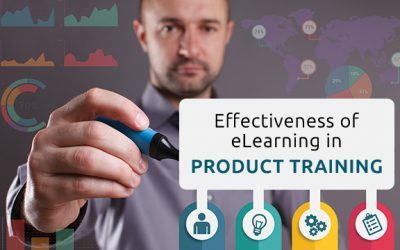 How to Use eLearning to Give a WOW Onboarding Experience?